Ashlyn is using Smore newsletters to spread the word online. A forensic investigator helps solve crimes by analyzing physical evidence, like checking for DNA or fingerprints. 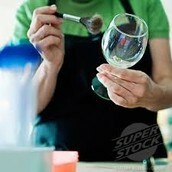 Forensic investigators often also test firearms, glass, hair, and other things found at the scene of crimes. Why you Should Consider Being a Forensic Investigator! 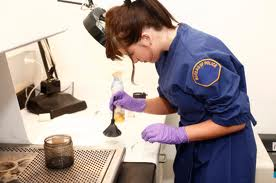 Forensic investigators get paid between $45,000 and $81,000 a year, but with a Bachelors degree many get paid even more. They have to go through many years of college before they can get a job and often have to go through training after they get one. 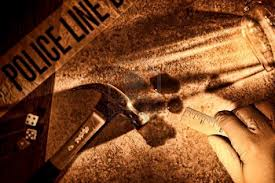 If you want to be a forensic investigator it is also helpful to know about criminal justice.